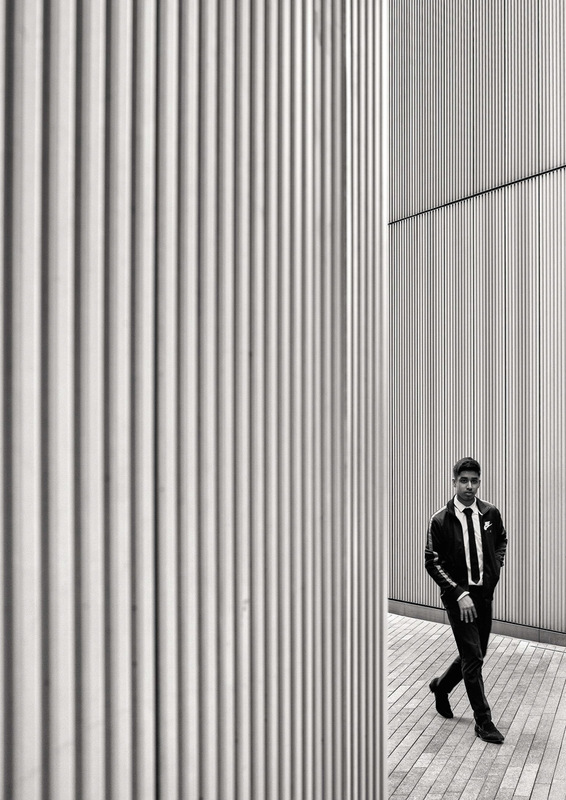 More details will be announced soon on the Website and Instagram. 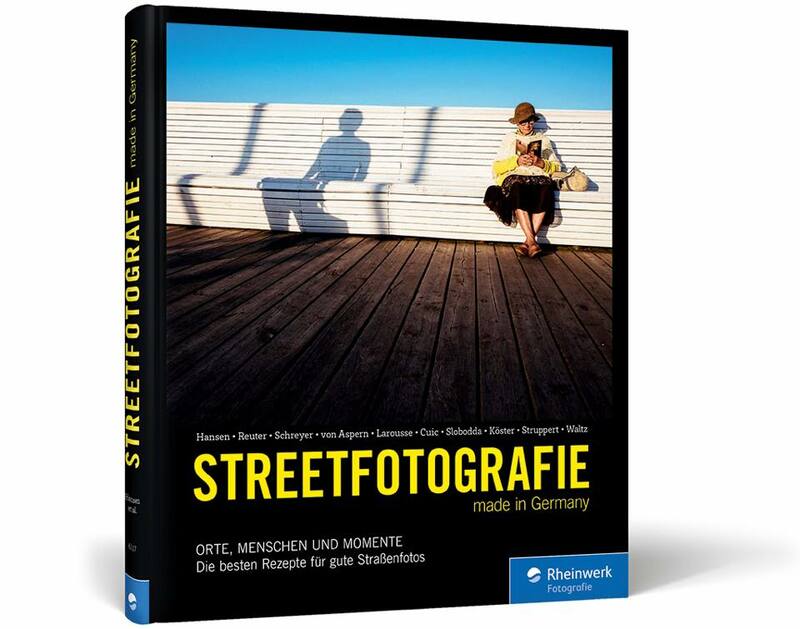 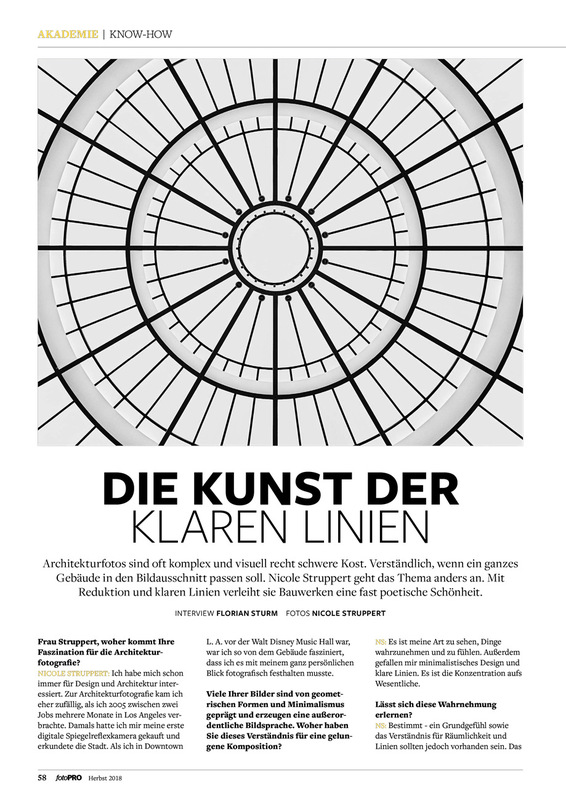 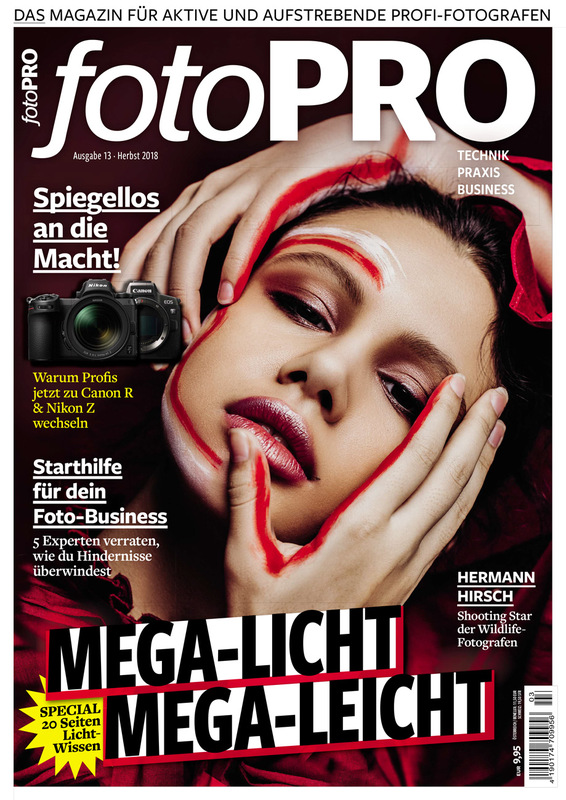 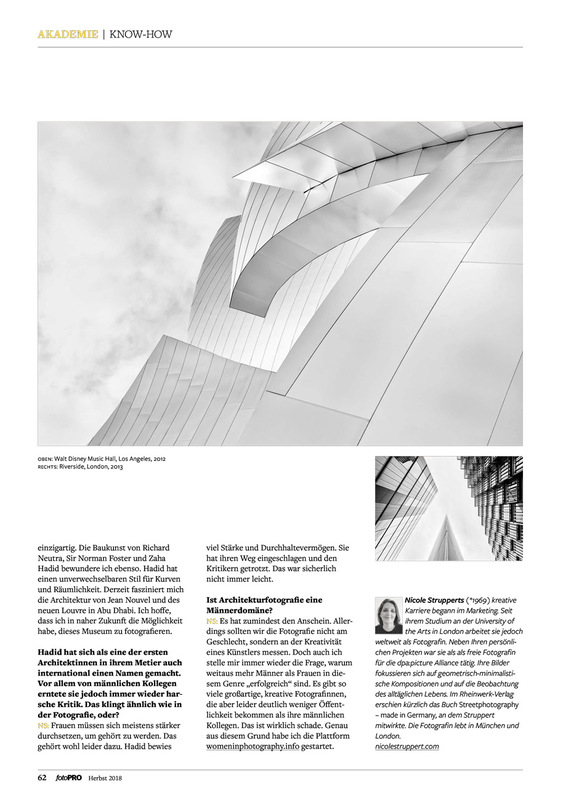 I am very happy to share my latest interview of my architectural work in the latest edition of fotoPro Magazine / Germany. 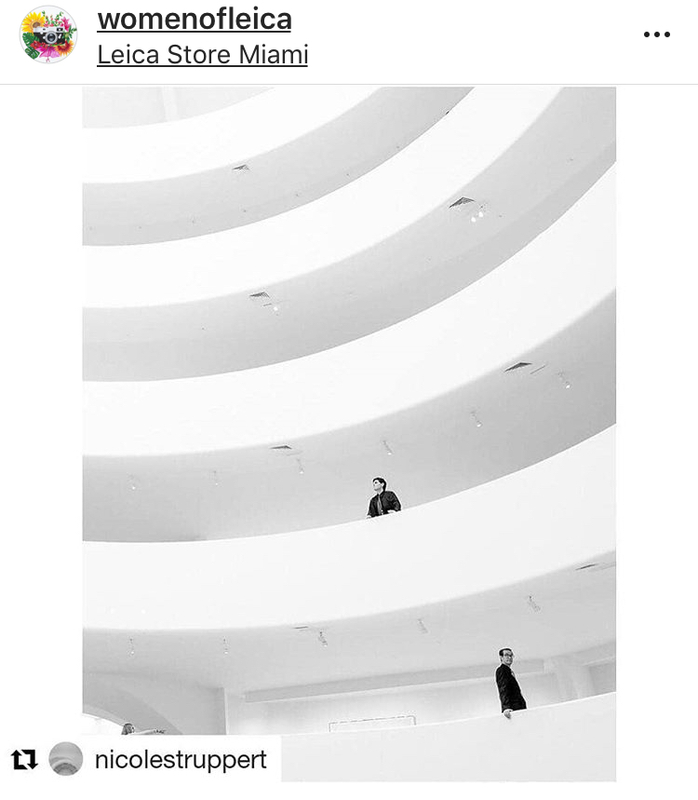 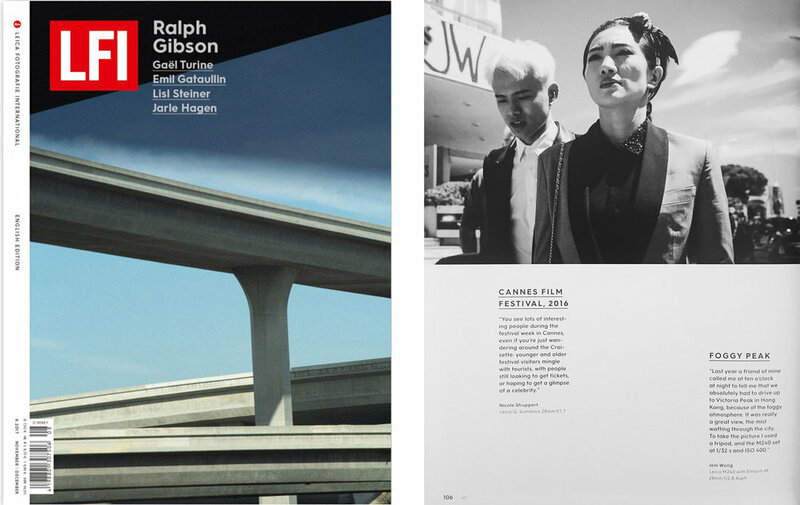 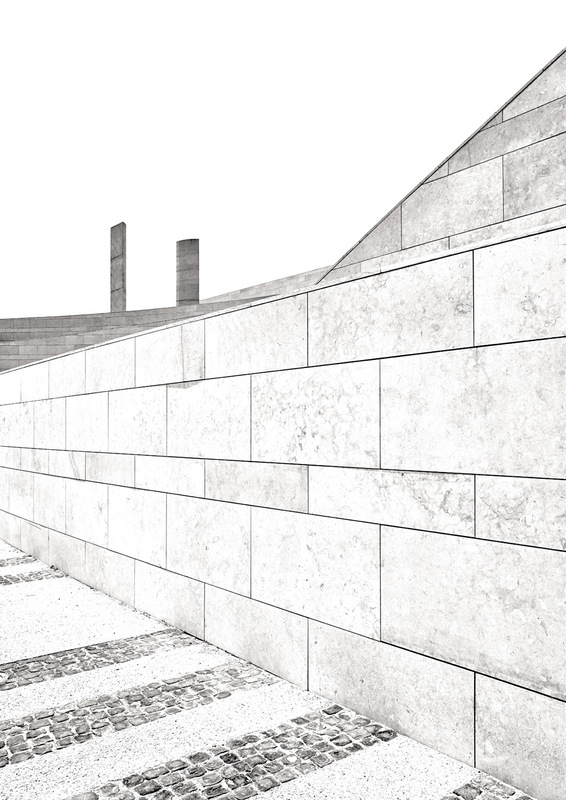 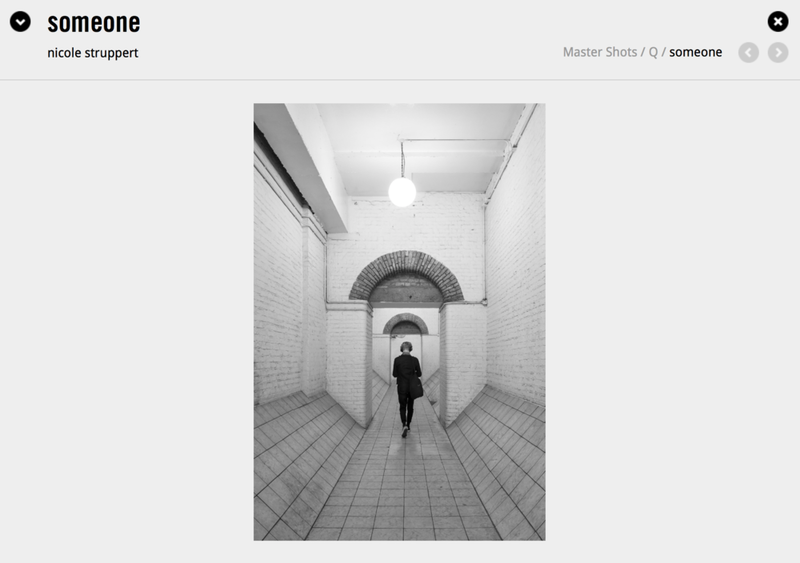 Thanks to the LFI Team for choosing my shot "someone" for the Leica LFI Master Shots Gallery! 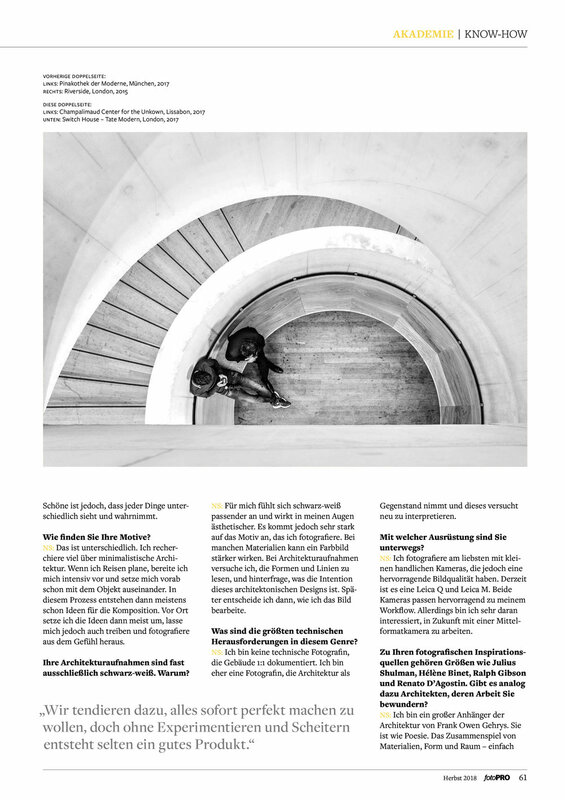 Thanks to the LFI Magazine for featuring one of my shots from the Filmfestival in Cannes 2016.